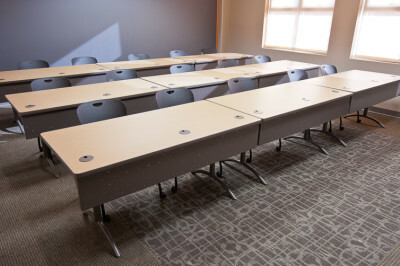 With an eye on current and projected growth, Siloam Springs School District located in Siloam Springs, AR constructed a new high school designed to serve a current student body of 1,200 in a three-story academic wing; plans for a second academic wing are already in place as the school population expands to 2,000 students. 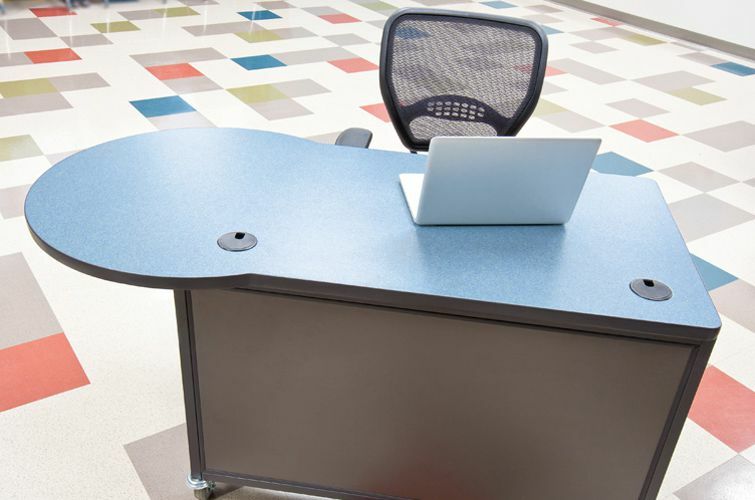 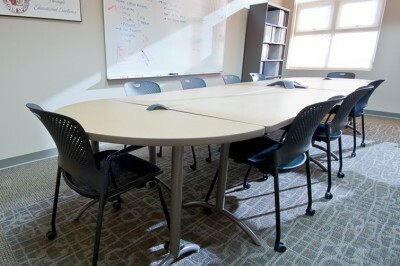 Interior Concepts partnered with Siloam Springs to provide school office furniture for this new high school, including furnishings for office areas, reception stations, and resource rooms, as well as tables, computer furniture, instructor desks, and podiums. 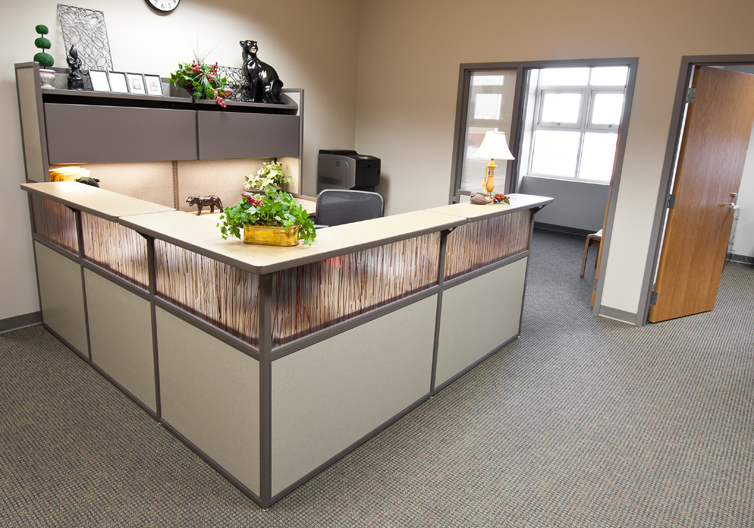 Interior Concepts became intimately involved by learning the nuances of the building from both the blueprints and listening carefully to what Siloam Springs administrators and teachers needed. 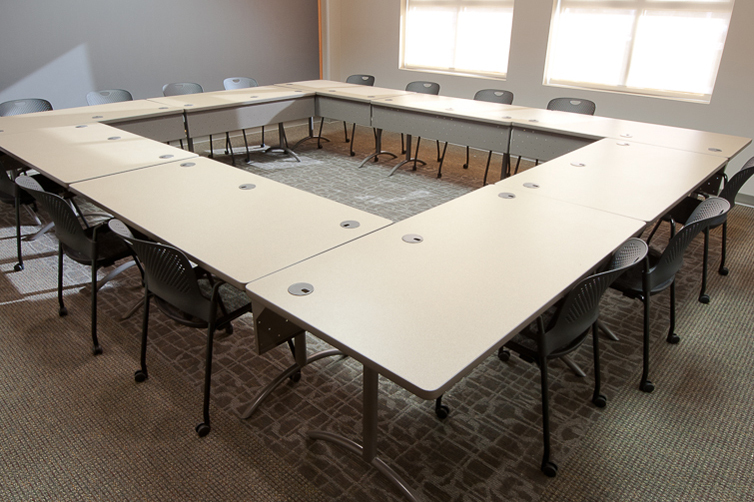 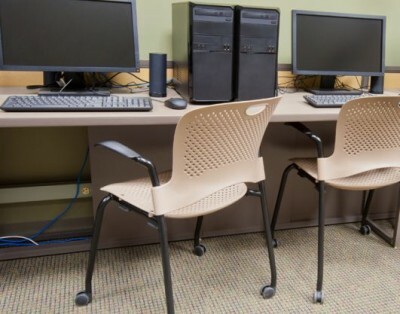 This allowed for furniture solutions that fit around technology and electrical features, addressed the mobility needs of maintenance, and met the instructor’s expectations. The end result is a showcase school for Siloam Springs, with a campus that integrates state of the art technology and classrooms while showcasing local and student artwork.Like Siloam Springs School District, Interior Concepts operates with a team mindset and partners with customers to solve their unique furnishing needs. 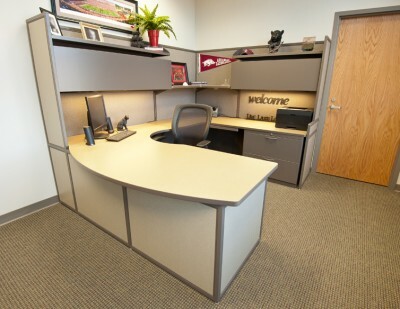 Interior Concepts looks forward to serving Siloam Springs for many years to come.